The Steam client is constantly getting updated, and with it, usually comes updates to the related services. 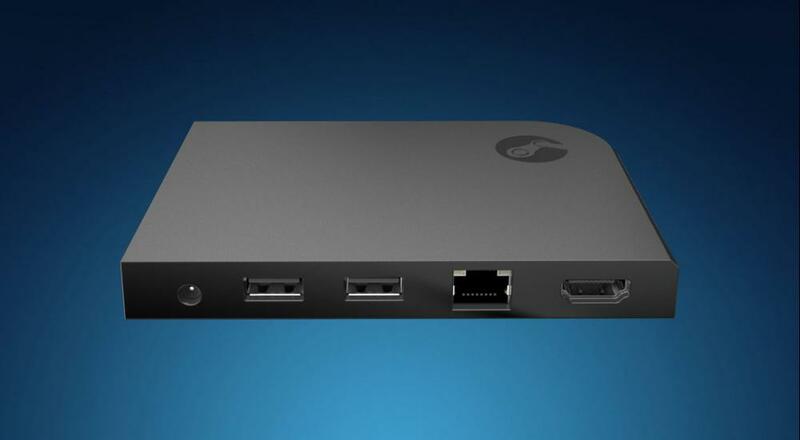 The latest update to the Steam client provides enhancements for those folks that have a Steam Link in their home, or more specifically, have two. What this means is any game that only supports couch co-op can now be streamed to multiple TVs with the Steam Link combined with extra controller options like the Android phone extensibility. We aren't quite sure WHY you'd want to do this yet, perhaps you've screwed up one too many times in For the King and are tired of taking a few punches to the shoulder while sitting next to your roommate. But perhaps this is a precursor to something even better, allowing games that only support couch co-op to work over the internet to play with friends. Something like an app like Parsec supports, but built natively into Steam. Page created in 0.5775 seconds.